Elegant Wellness Spa, located across Delhi/NCR and Ludhiana, offers a range of salon services for men and women. 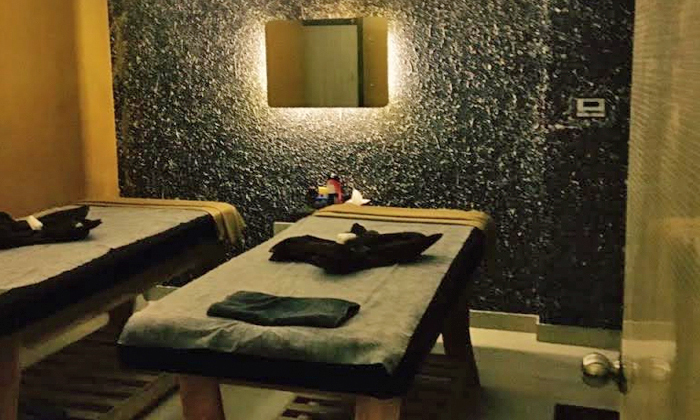 Featuring a team of well-trained therapists, the spa ensures that every customer's needs are attended to. The staff follows stringent practices in order to maintain clean and hygienic conditions, making it just the right place to unwind and rejuvenate.